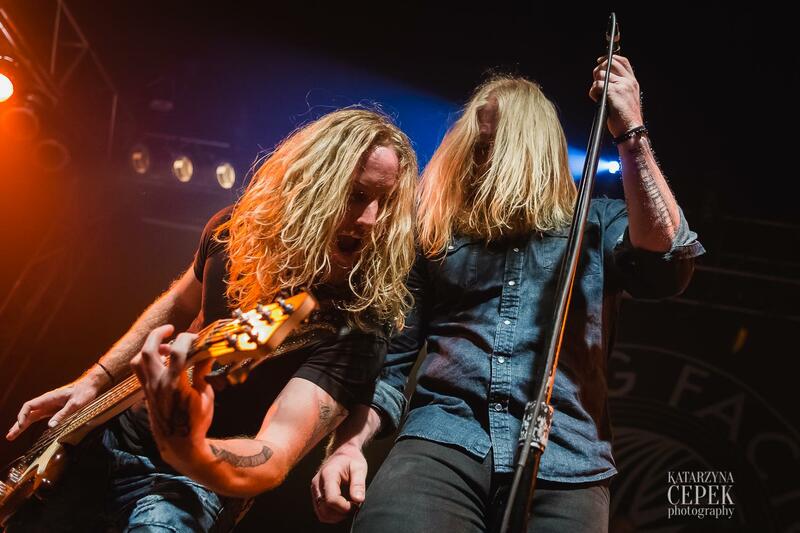 Texas based hard rock band BLACKTOP MOJO has announced PledgeMusic campaign to help fund their upcoming, as yet unnamed, third full-length album. 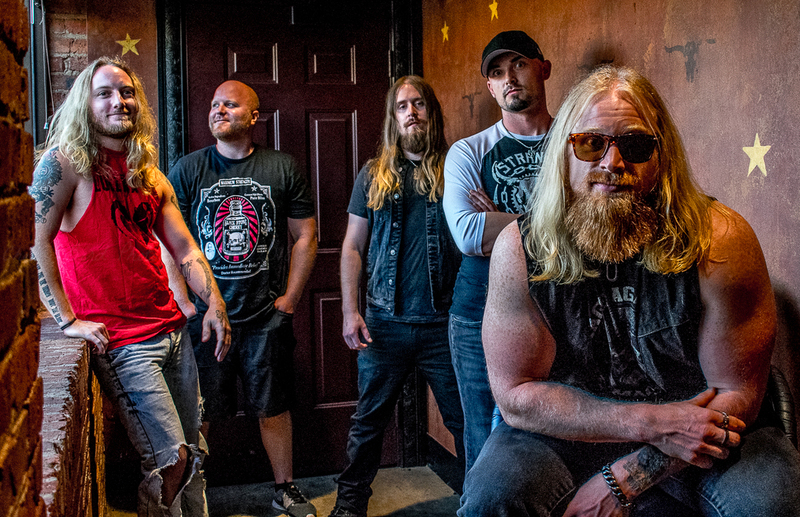 A hard-driving Southern rock unit based out of Palestine, Texas, Blacktop Mojo‘s fiery blend of post-grunge, classic rock, and metal falls somewhere between Soundgarden, Black Stone Cherry, and Lynyrd Skynyrd. Founded in 2012 by front-man Matt James and drummer Nathan Gillis, the band eventually morphed into a five-piece with the additions of bass player Matt Curtis and guitarists Ryan Kiefer and Kenneth Irwin. They released their debut album, I Am, in 2014, followed by a heavy bout of touring that saw the group sharing the stage with a wide array of heavy hitters, including Bon Jovi, Sammy Hagar, Candlebox, Darryl “DMC” McDaniels, Shaman’s Harvest, Pop Evil, Puddle of Mudd, and Drowning Pool.